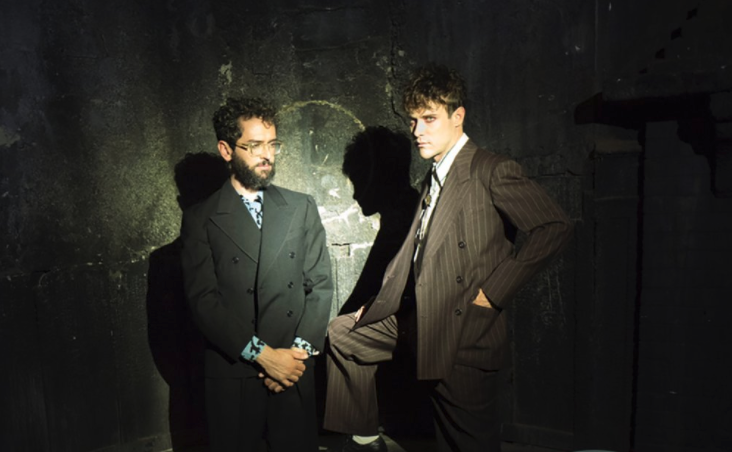 MGMT return with video for "Little Dark Age"
The American psych-pop duo who formed in back 2002, have shared a new song in the light of "Little Dark Age". The new cut will be released worldwide tomorrow and comes as the first new single from the band since their self-titled album was issued in 2013. The song is lifted from their new album which is expected to be released in 2018.